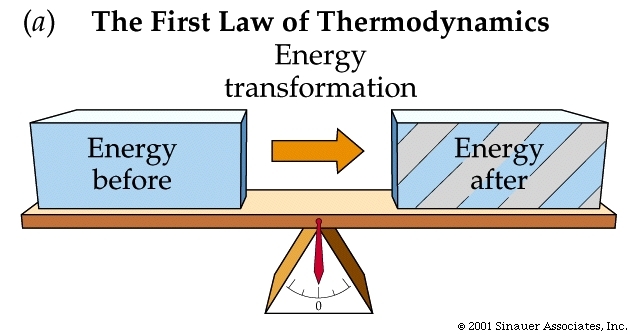 In the field of physics, the First Law of Thermodynamics states that energy cannot be created nor destroyed in an isolated system. In other words, energy you put into something equals energy you get out of it, and customer experiences behave much the same. If you’re doing your due diligence to greet and treat customers on the front end of their appointments, and delivering a stellar service on top of that, then they’ll be charged with positive vibes at the very end of the appointment. The question is: what are you, the service provider, going to do with this energy? If you let them walk out the door with a “so long, see you next time,” then you’re squandering a huge opportunity. Reviews give you more social influence and referrals, helping you generate new business. You may have to direct customers to a website to post a review, or collect it on paper and manually transfer written words to your website later on. Feedback gives your staff immediate insight into what worked and what didn’t for the appointment. Collecting this in writing is great for disseminating information among all the staff, but at the very least, verbal feedback delivered on the spot will inform the staff members who were directly involved with the service. Pre-bookings for the next appointment help ensure repeat business and consistent cashflow. Don’t wait to give a follow-up call to schedule the next appointment; a “next session” should be built into every customer’s appointment plan. Of course, none of this matters if your team doesn’t ask for reviews, feedback, or pre-bookings in the first place. With most venues I frequent, neither the service provider nor the receptionist will ask for a review, and only occasionally will they offer to pre-book my next appointment. Is your experience the same when you go to your appointments? What about your customers – are your staff asking for reviews or feedback at the end of every appointment? Have they been instructed how to do this? Let your staff know that asking for a review and a pre-booking is part of their job. Create an environment that encourages and rewards them to do this habitually. Incentives are a great tool to use in this regard. Say for instance you offer a small cash bonus of $10 for each positive review that mentions the team member’s name. Would you say a positive review is worth $10 to your business, if it leads to one new appointment that you wouldn’t otherwise have? Team members can also mention this at the end of the appointment, something along the lines of, “…and if you had a good experience and post a review online that mentions my name, I’ll get a ten dollar bonus.” At first this might seem a little odd, but it’s fair game in the context of experiences where customers might not have the opportunity to tip your team members for a job well done. Examples include gardening, landscaping, and home repair. From the customer’s end, it’s not about the money, it’s simply a matter of giving thanks. When you’re thinking about the totality of the customer experience, and specifically the end-game phase of an appointment, your main goal is to create a process that manages itself. The idea behind setting up incentives for customers, such as offering a 10% discount to pre-book their next service, is to trigger a sense of urgency while customer motivation is at its highest. The timing is key because your team members can be far more persuasive than an email sent two days after the fact – assuming the customer even opens your email. Just keep in mind that while it’s generally okay to ask for reviews, it’s not okay to compel customers to write only positive reviews. Don’t shy away from bad reviews; every business has at least one or two negative reviews and each one is an opportunity to showcase your customer service skills. A genuine response that addresses customer concerns head-on will telegraph to other potential customers that your business gives a damn, is willing to make right on potential wrongs, and is savvy enough to pay attention to what’s being said about them online. Not to complicate matters, but you should give some thought as to where you want customers to post their reviews. Google? Yelp? TripAdvisor? Your own website? As you implement your strategy, it may be worthwhile to direct efforts down a single channel, typically for one calendar quarter at a time. Direct customers towards Google in the fall, Yelp in the winter, and so on. If you’re verbally prompting customers to post a review, it’ll be important to coach your team about which online presence your business wants to target for those reviews on a rotating basis. Once you know which website you’re targeting, put it down in writing for your customers to see! We’re huge advocates for low-cost, low-tech solutions like punchcards and business cards. 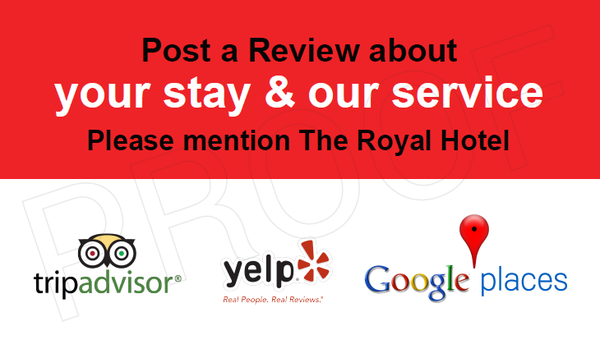 You can use these cards to not only ask for a review, but direct customers to the review site of your choice. If you’re collecting reviews for your own website, ask customers to write two or three lines on the spot – do it while you’re ringing them up and collect the card before they leave. The less effort you ask of customers, the better chance they’ll do it! These are all, of course, just suggestions. If you take one thing away from this article, let it be the idea that your customer’s energy at the end of the appointment can be the fuel that powers their experience for next time. It’s a continuous loop. One experience leads to the next, and you should start looking at every new customer as a potential regular that just needs the right environment to live up to their full potential. Think back to your last appointment, did the service staff ask you for a review, referral, or pre-booking afterwards? Let us know in a comment below! I use setmore currently and would be really excited that after a appointment is complete and I mark as “done” in setmore if it could send a quick review link to the email address the customer had submitted with. Just a thought! Great article. 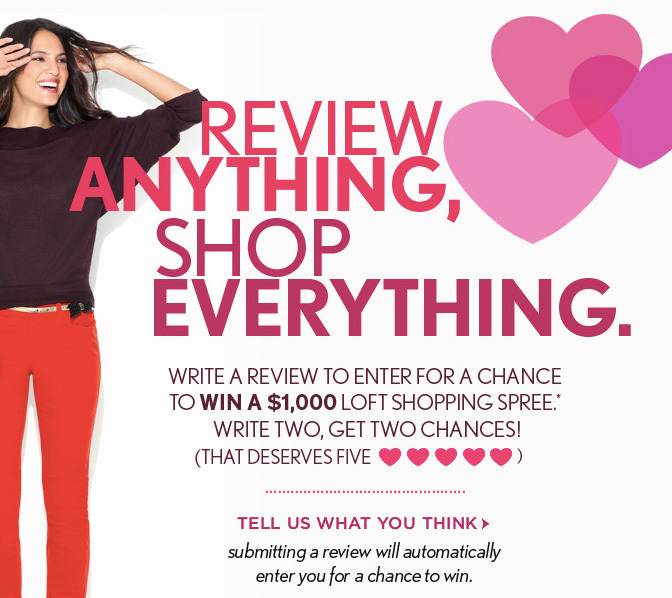 Good idea to focus on just one review site for a period at a time. I offer £5 off next appointment for each review given but struggle to get people to remember when they get home. As suggested by Ryan and auto email with the link to a review site would be an amazing addition to SetMore functionality. A great tool for a small business that requires scheduling. User friendly, a very nice GUI. The class registration could do with being a little more robust, allowing the class coordinator to create a list of names that can be downloaded to Excel? Also the dashboard would be much more useful if you can do a date search and view data from past and future as well as the current week – currently you can view only the current week on the dashboard. But a great tool and very well supported. Great ideas! I’m brand new to Setmore. Is there a way to mark or tag an apt to indicate that they booked after their last apt and receive a discount? Hi Karin, yes there’s two ways to go about doing this. You can use appointment labels to simply mark the appointment as “pre-booked” (support article here: https://support.setmore.com/calendar/appointment-labels). Appointment labels can be found in the Appointment Details menu for every appointment (just click on it from the calendar), and then by clicking “No Label >” in the top-right corner to access a dropdown menu of possible labels. Fabulous article! Thank you for sharing. I am LOVING setmore! The ability to send a automatic and customization email following service would provide the platform for a feedback request and other items of importance as well.